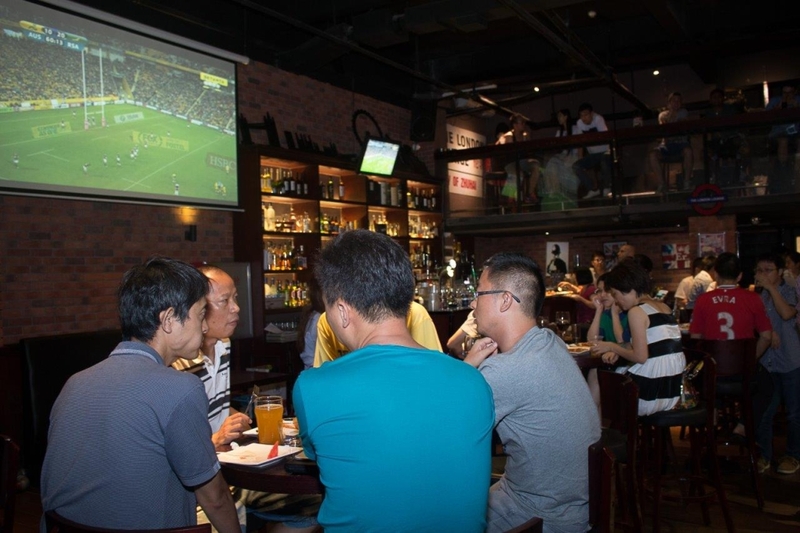 We are the only foreign owned bar in Zhuhai with a proper Cold Room and Craft Brews. 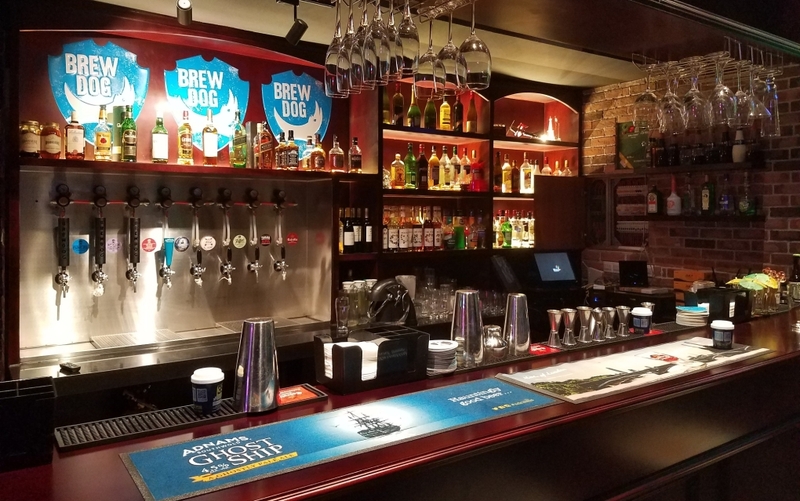 We have 8 craft brews on tap including Brewdog Punk IPA and more, including an incredible Craft Cider from New Zealand. Estrella from Barcelona is our house lager and it's lovely. We have a full wine menu including greats from Bordeaux and Corbieres in France, Australia, Chile and more. Our spirits are so good we use Russian Standard as our house vodka! 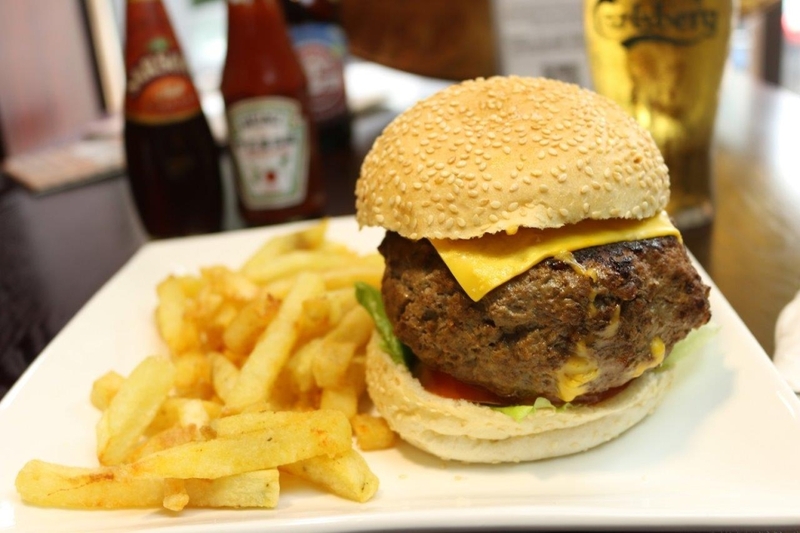 Open daily for dinner from 4:00pm we have some of the best western food in Zhuhai and Guangdong, using only the freshest imported ingredients, we are even home to Zhuhai’s most famous burger and a full Gourmet Burger menu. 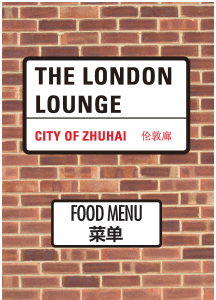 We also have Zhuhai's only donor kebab. Totally we have 10 types of pizza made in our Stone based ovens for incredible flavour and 10 types of burgers, including a vegetarian burger! 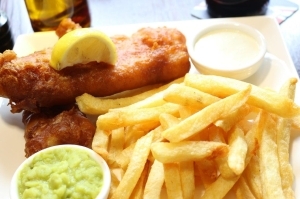 We also have a full range of fresh salads, sandwiches, imported fish & chips, children’s menu and more. 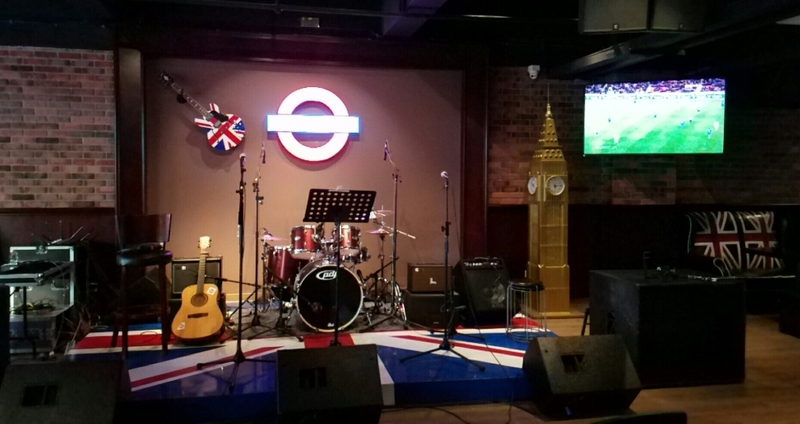 We love live music at The London Lounge and probably no bar has done more for the music scene in Zhuhai than us. 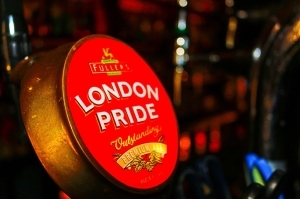 Every Friday and Saturday we have great live acts from all around the world. 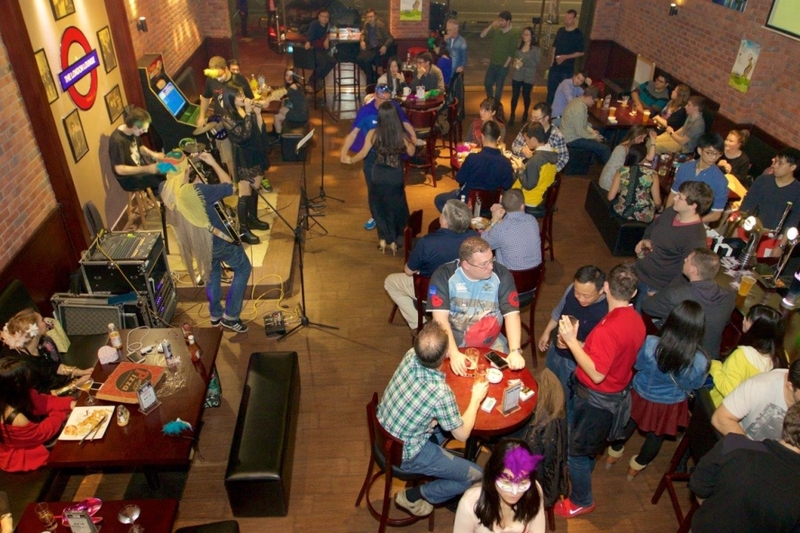 On special nights we even let the customers play – are you good enough to join one of our bands?